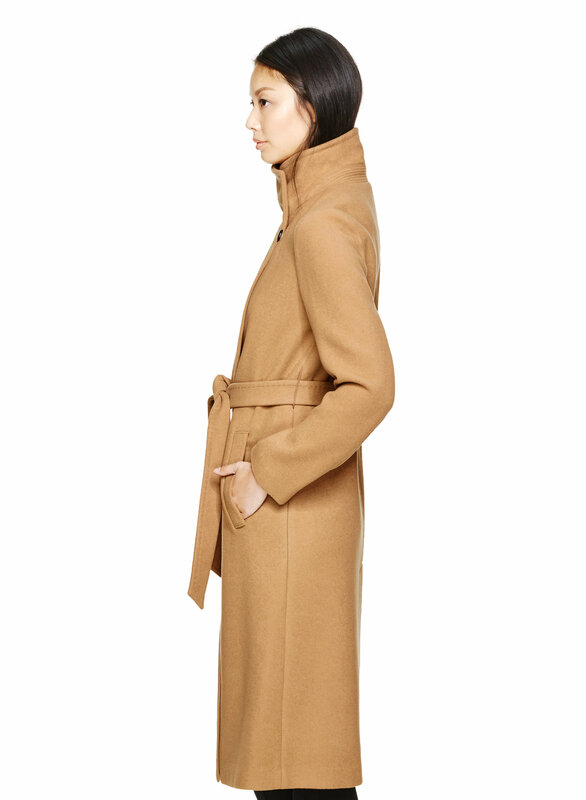 This double-faced coat is cut from a luxurious Italian wool blend that is heavyweight and beautifully warm. 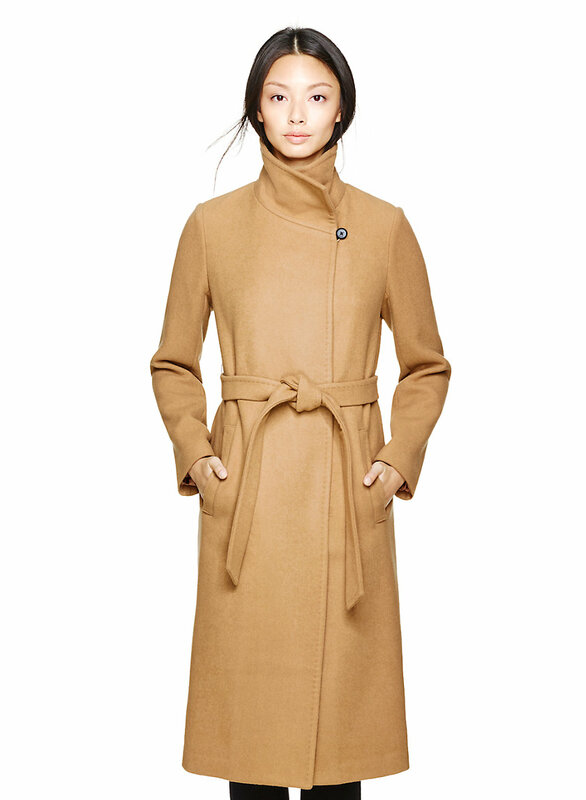 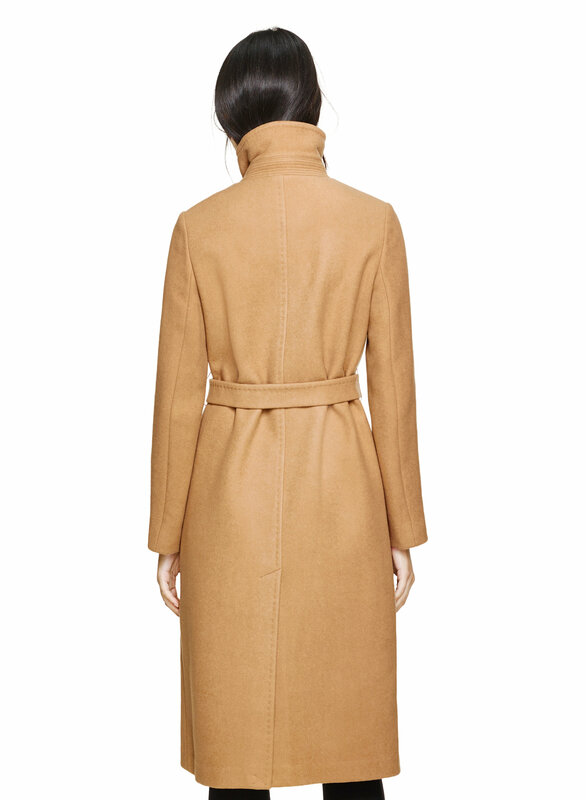 The coat features an optional self-tie belt, tailored seams throughtout the body, and a funnel collar that can be worn open or buttoned up for added protection against the cold. 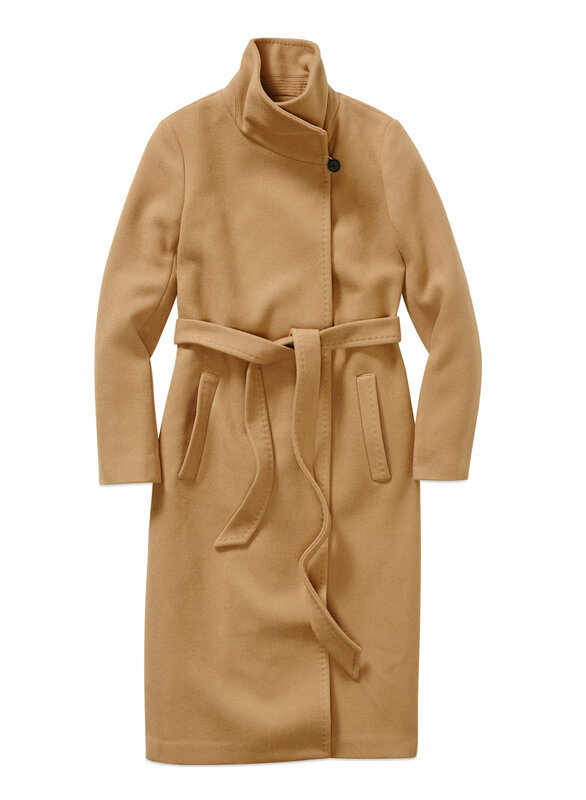 Finished with hidden inseam pockets.